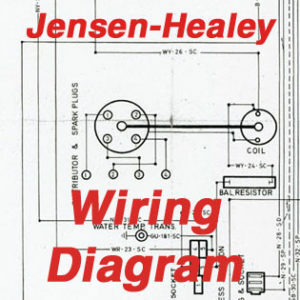 This wiring diagram for the Jensen-Healey, was issued in 1972. 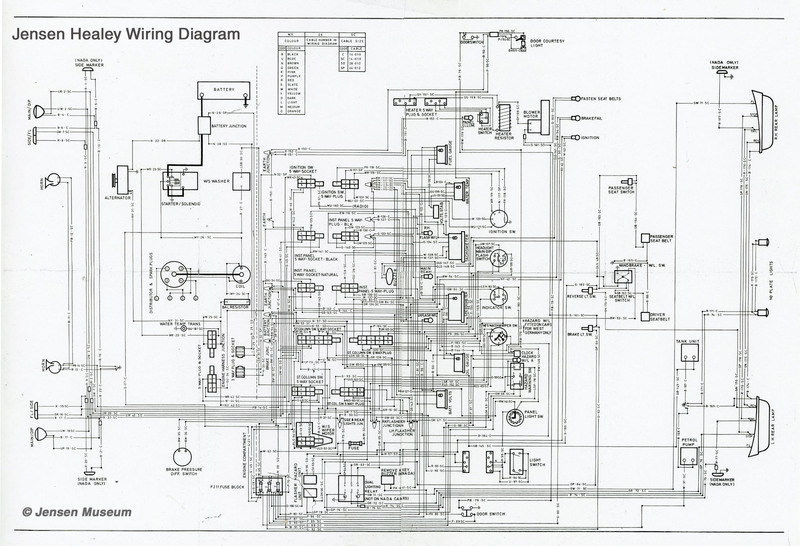 Unlike many of the wiring diagrams, it dies not give a standard ‘W’ wiring diagram number. 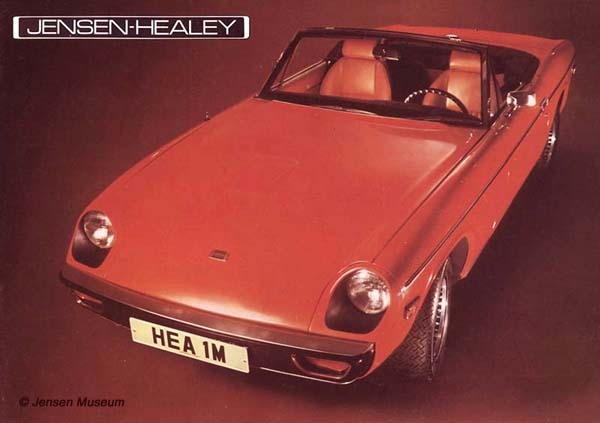 Launched in 1972, the Jensen-Healey was a fast, luxurious, and competent convertible sports car. The car was positioned in the market place between the Triumph TR6, and the Jaguar E-Type. The 50/50 weight balance achieved by the use of the all alloy Lotus 907 engine, led to universal praise as having excellent handling. Just over 10,500 Jensen-Healey cars were built between 1972 and 1975. Single left click mouse to enlarge the image. Double left click to super-size.